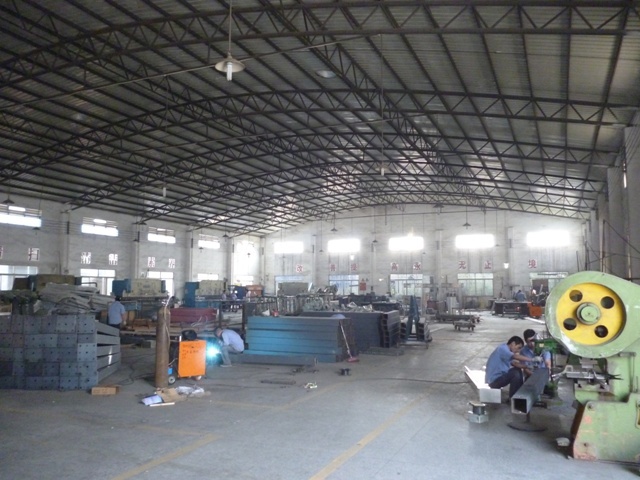 Most material we contact, most products we are producing everyday is in stainless steel and aluminum, it is much more than steel. 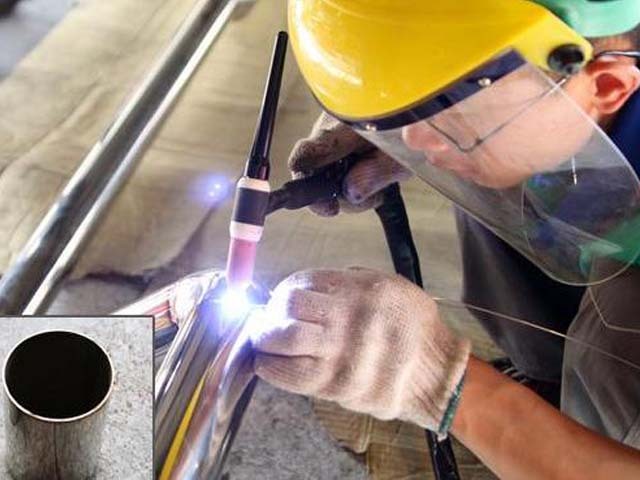 With years of manufacturing experience, the seasoned workers, the strict inspection standard, more than 20 professional argon-arc welding workers with years working experience of welding decorative products provide the excellent welding quality for stainless steel and aluminum. 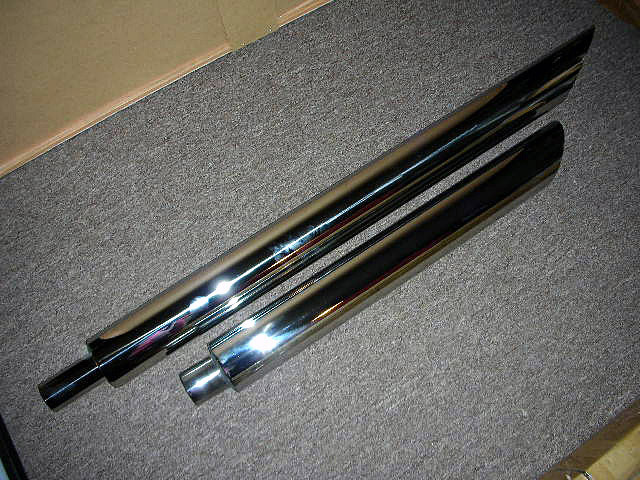 Polishing is the most common process used in decoration industry, also it is the vital part for decorative products and it costs time. 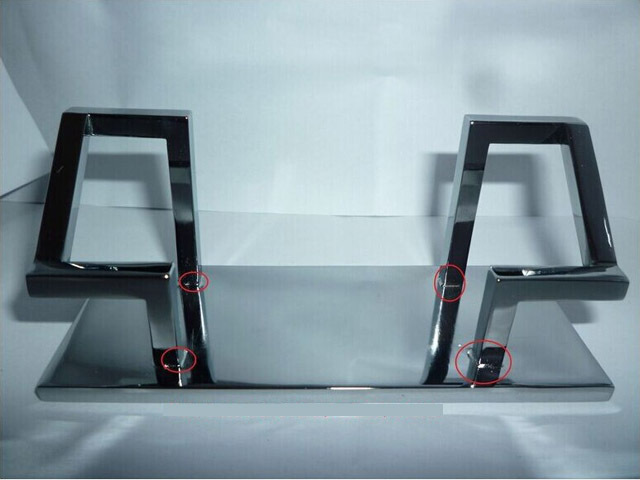 It determine the surface quality and the plating quality possibly needed. 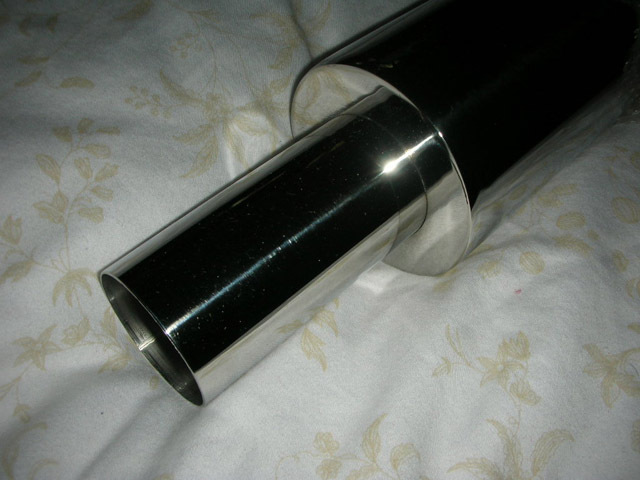 With the understanding and the experience of making mirror polishing stainless products, we are capable of doing the excellent polishing work as we are doing it everyday for the decorative products which has very high requirement for the surface.